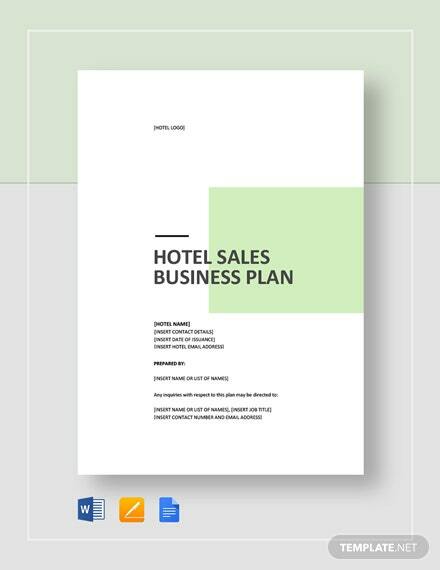 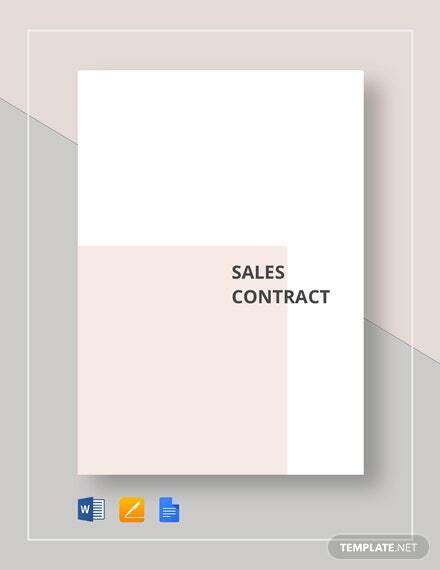 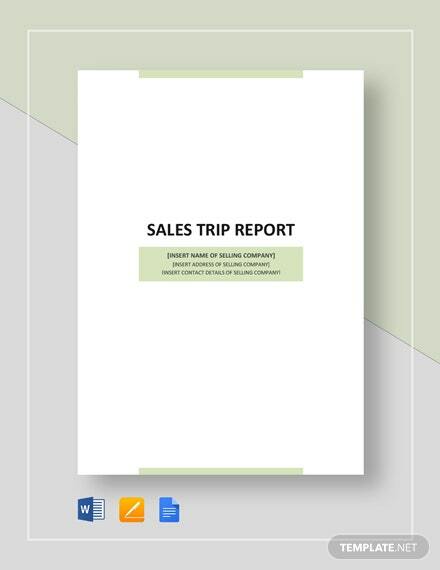 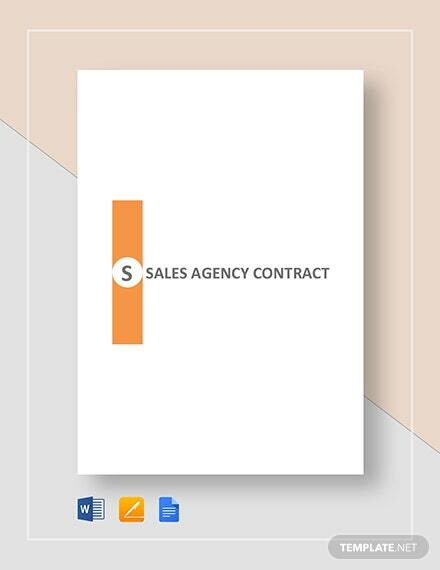 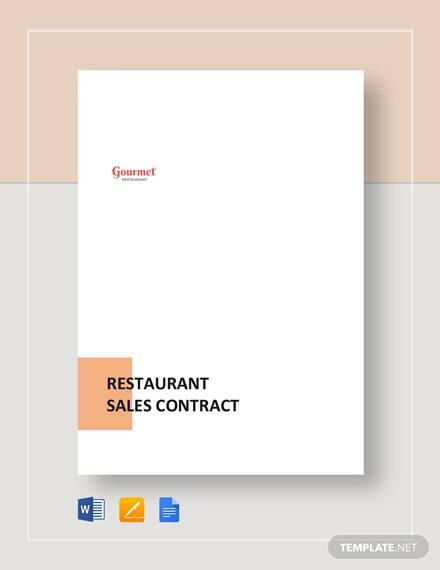 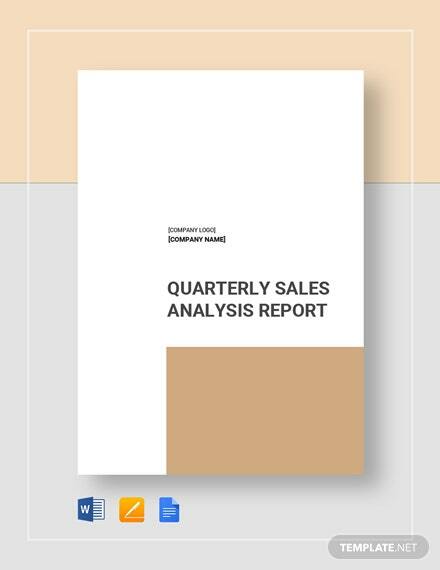 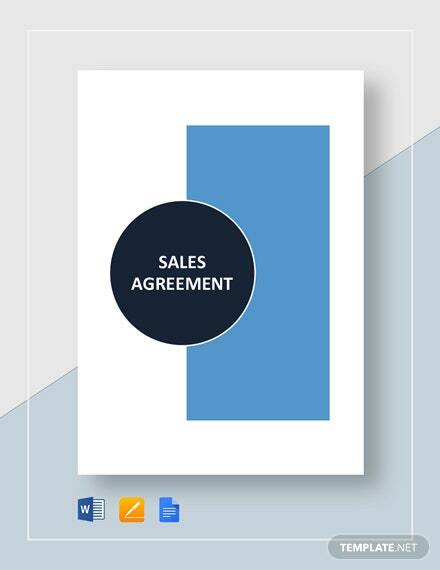 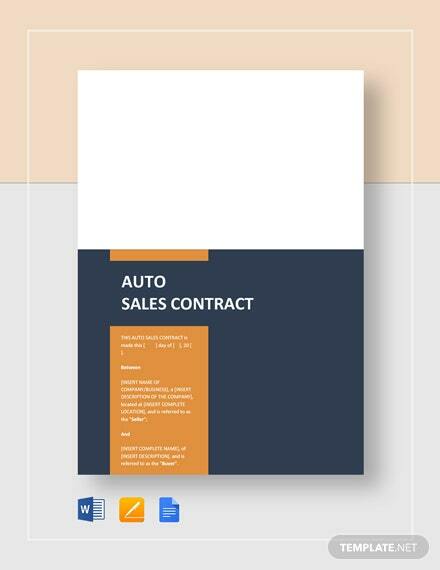 Clearly define the specifications of your pricing and payment terms with the use of this sales contract template. 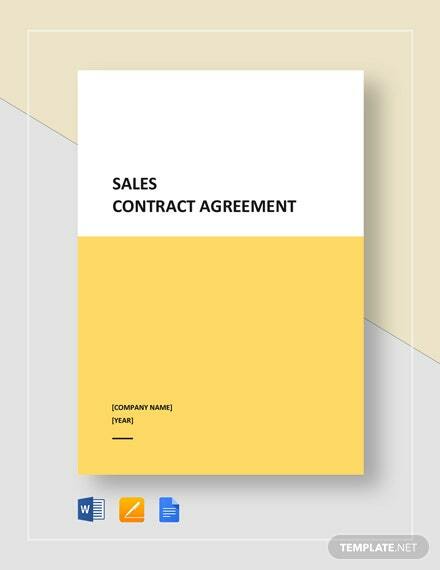 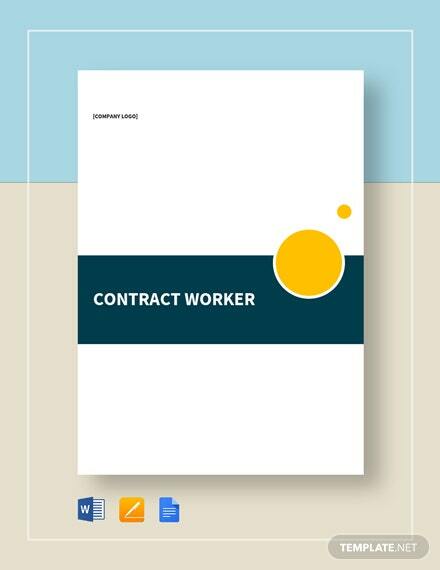 By using this premium contract template, you can easily define and customize your terms and +More conditions in the seller or buyer’s perspective in terms of the product, product delivery, quality standards, pricing, and payment conditions. 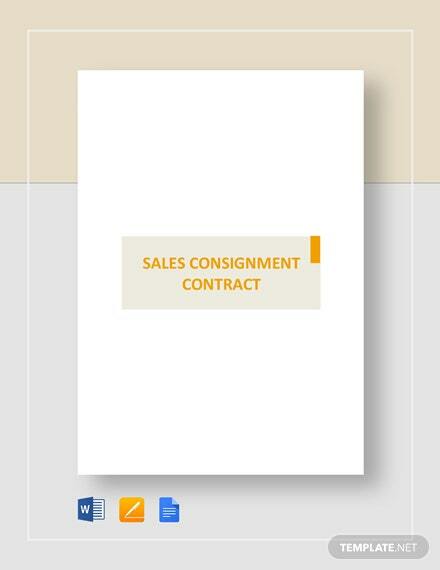 Download this template on your PC or mobile device for a quick and efficient contract preparation.